Allan S. Roth is the founder of Wealth Logic, a boutique financial planning and investment advisory firm. He is an adjunct finance faculty member at Colorado College and teaches behavioral finance at the University of Denver’s Graduate Tax Institute. 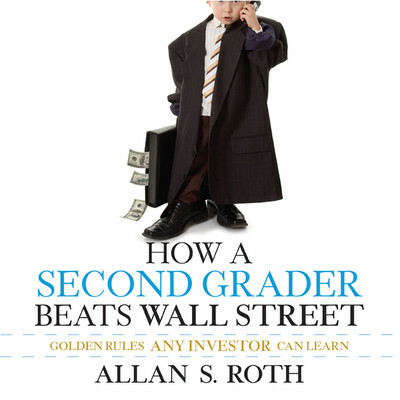 An expert in portfolio construction and performance benchmarking, he is the author of How a Second Grader Beats Wall Street: Golden Rules Any Investor Can Learn.